Discount available! Recommend 87.6-108 MHz Stereo FM Radio Module to your friends and get your Discount. 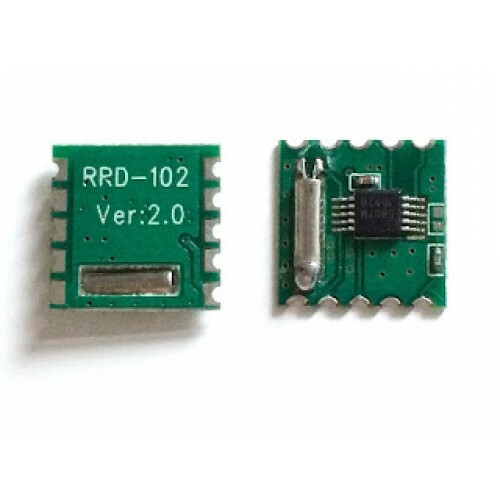 Based on the RDA5807M chip, this very small module allows to make, with the addition of very few external components, a stereo FM radio with reception frequency from 87.6 MHz to 108 MHz. 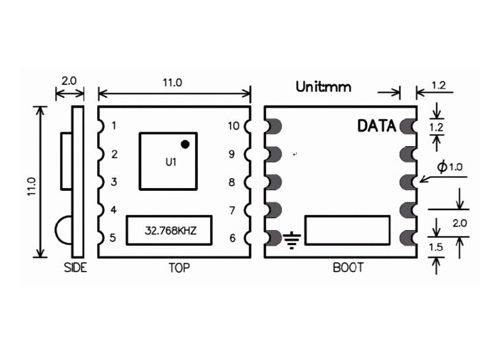 With RDS / RBDS and MPX decoder. 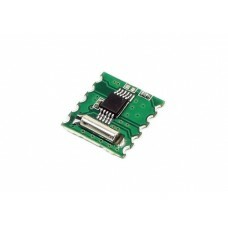 Used in MP3 players, MP4, mobile phones, etc.